Netflix’s Altered Carbon has been renewed for a second season a half a year after the first season aired. The science fiction series for another eight episode season. Along with this renewal comes a new star to the series. The season one star Koel Kinnaman is will no longer have the role of Takeshi Kovacs who was the lead during the first season. 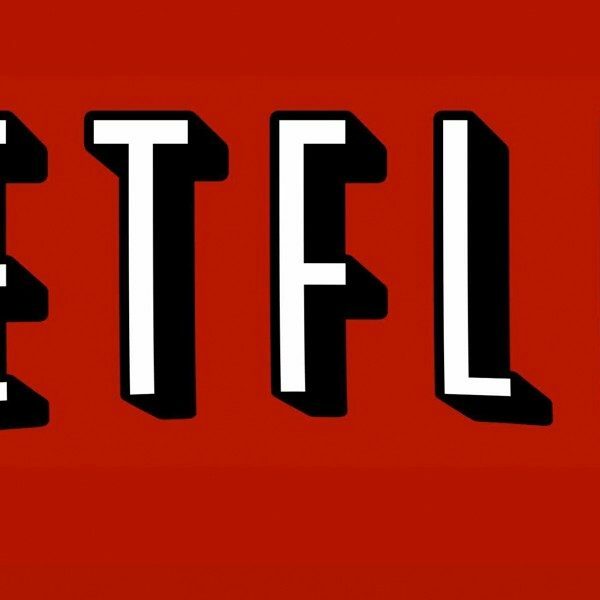 Netflix announced their new season via twitter. 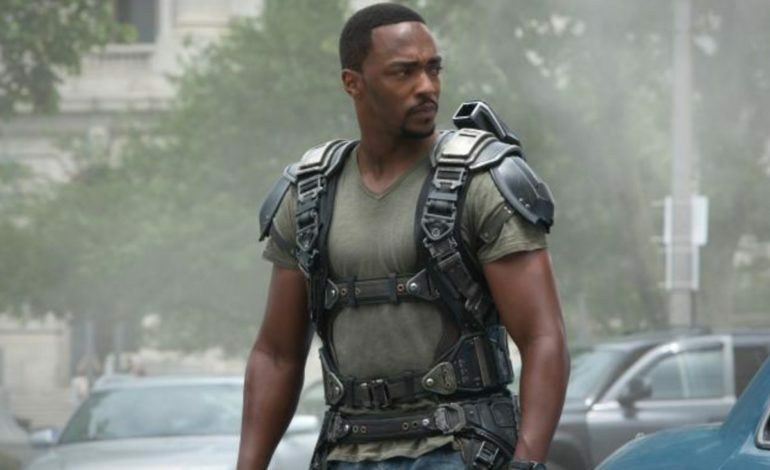 Anthony Mackie (Captain America, Detroit) will be taking over the role of Takeshi Kovacs on screen. There will also be a behind the scenes change with Alison Schapker (Scandal, The Flash, Fringe, Alias) is joining the series as executive producer and will serve as co-showrunner alongside creator/executive producer Laeta Kalogridis. Mackie will now be taking over some of the series’ themes as well. Some of the themes being identity, mortality, and the human soul, which could possibly span across longer periods of times and different worlds throughout the universe. The recast that happened with Takeshi Kovacs was expect because of the world Altered Carbon was set in. The series is based on Richard K. Morgan’s science fiction novels. Taskeshi Kovacs’ journey ranges hundreds of years, a plethora of different bodies, as well as, planets. Because of how the books are structured with each taking place somewhere different, Kinnaman and many of the other cast members only had a one-year deal. Kinnaman been cast for his next series, Amazon’s Hanna. While Netflix did not say who from season one will be returning; however, Kalogridis did give a hint that both Poe (Chris Conner) and Reileen, Kovacs’ deadly sister, (Dichen Lachman) could be seen again, even though, both of the characters were killed in the first season. Kalogridis will executive produce along with Schapker as well as David Ellison, Dana Goldberg, and Marcy Ross. James Middleton will also be returning as an executive producer.